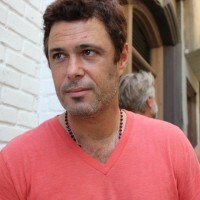 Carlos Bernard plays Tony Almeida in 24. 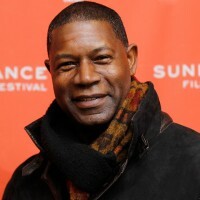 Dennis Haysbert played President David Palmer in 24 from seasons 1 through 5. Elisha Cuthbert played Jack Bauer’s daughter, Kim Bauer in 24. Glenn Grove Morshower (born April 24, 1959) is an American actor, best known for playing Secret Service Agent Aaron Pierce in 24. 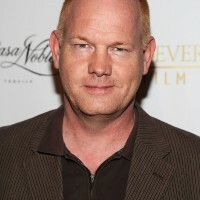 His character has developed a following among the show’s fandom, and appeared in every season of the show except its last. Mia Kirshner (born January 25, 1975) is a Canadian actress and social activist who works in movies and television series. She is known for her role as Jenny Schecter on the cable TV series The L Word (2004–2009), and for her recurring guest role as the terrorist Mandy on the TV series 24 (2001–2005). Sarah Clarke is an American actress, best known for her role as Nina Myers on 24, and also for her roles as Renée Dwyer, Bella Swan’s mother, in the 2008 film Twilight. 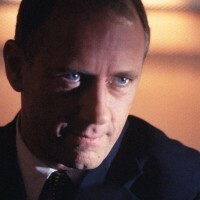 Alexander “Xander” Harper Berkeley (born December 16, 1955) is an American actor. 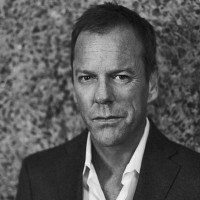 He is best known for his television roles of George Mason on the political thriller series 24, Percy Rose on the action thriller series Nikita and serial killer Red John on the crime drama “The Mentalist”.